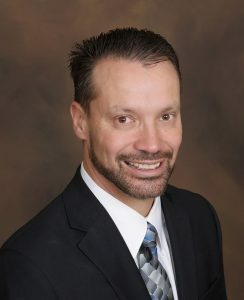 LONGMONT — Lonnie Cramer, currently chief operating officer at Penrose-St. Francis Health Services in Colorado Springs, has been tapped to serve as the next president of Longmont’s UCHealth Longs Peak Hospital. Lonnie Cramer is the new president of UCHealth Longs Peak Hospital in Longmont. Courtesy UCHealth. Cramer, who is set to start at Longs Peak on Feb. 25, will replace retiring president Dan Robinson.